Mark your calendars! 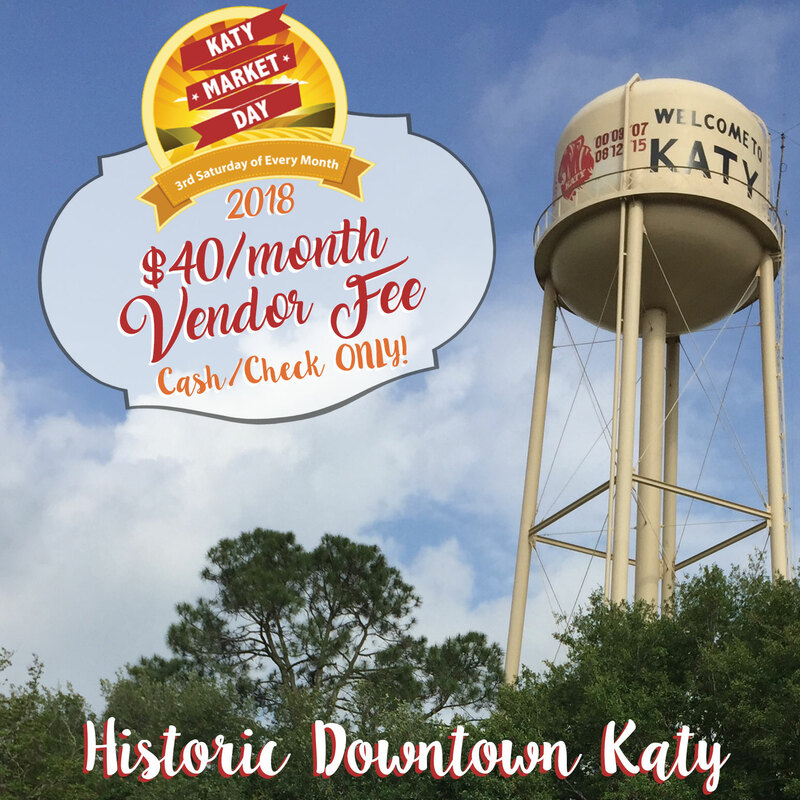 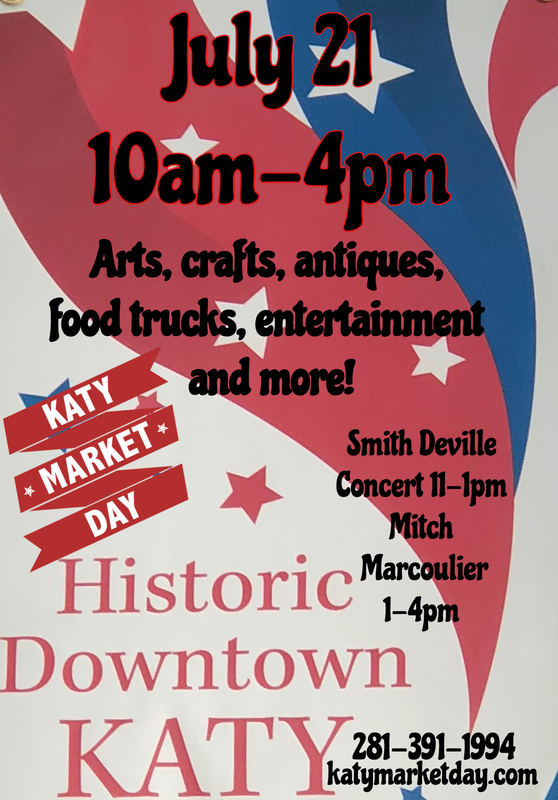 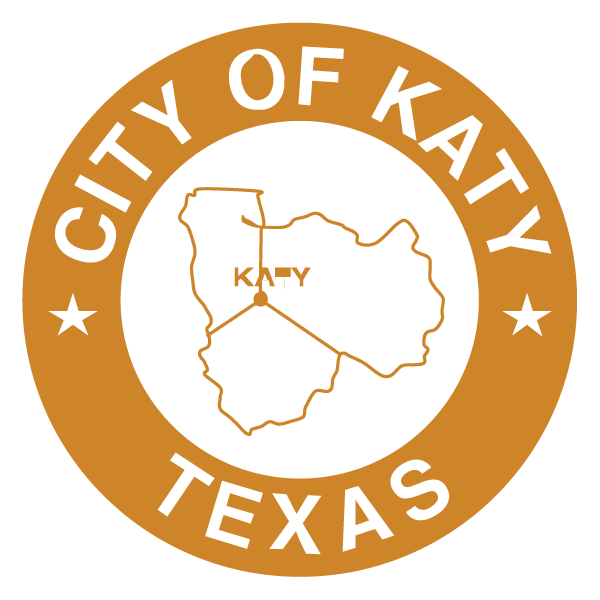 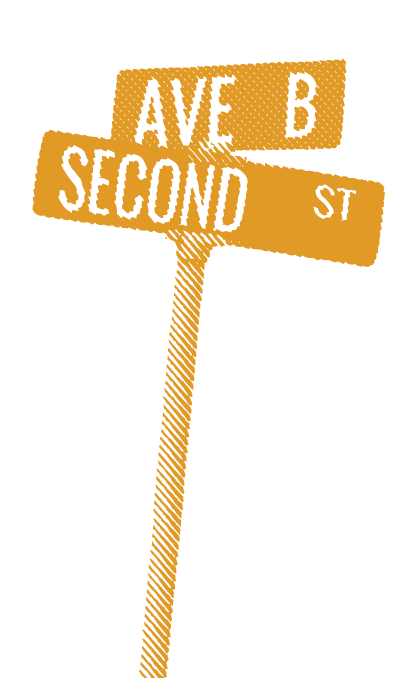 We are very excited for our JULY Katy Market Day on Saturday the 21st, 2018 from 10am-4pm in our beautiful brand new Historic Downtown Katy! 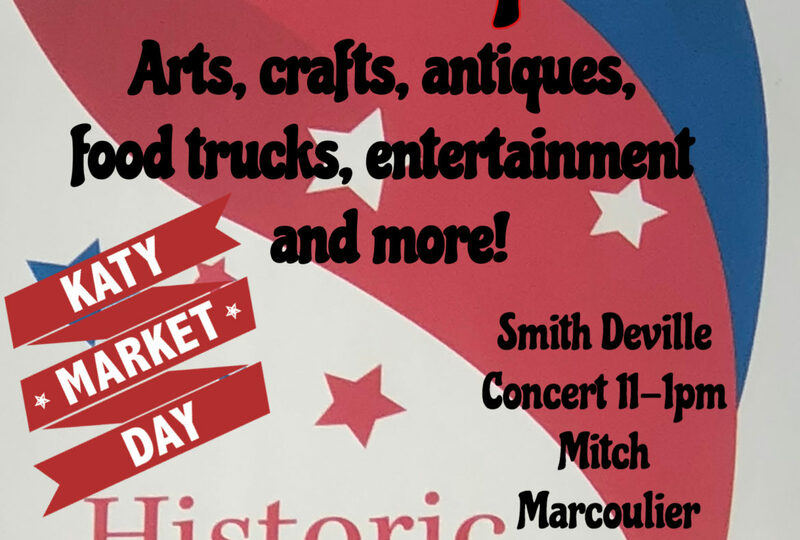 We will have 60 outside vendor booths, food trucks, & free LIVE MUSIC at this event! 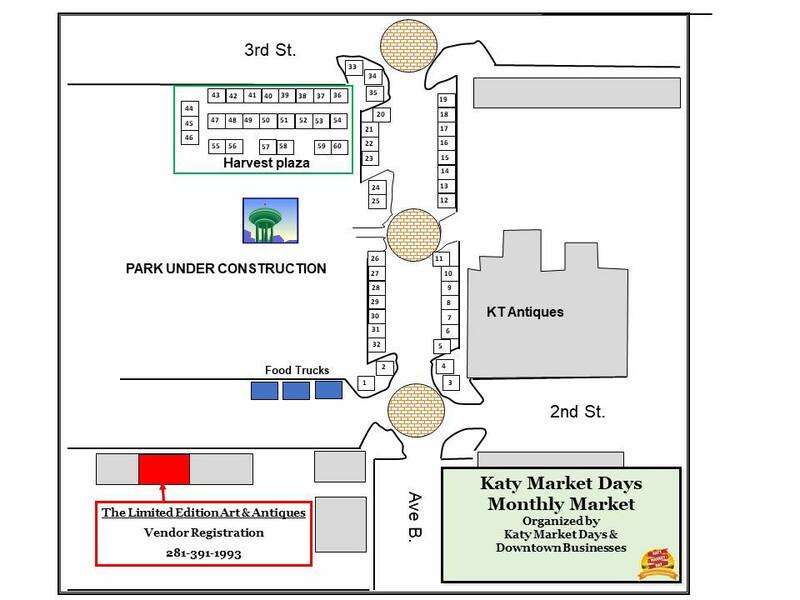 VENDOR REGISTRATION = OPEN/ partially booked!